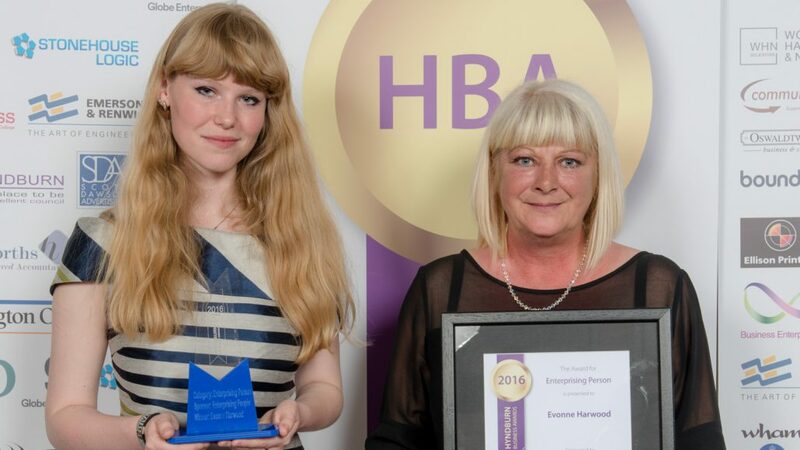 A SPECIAL trophy will be presented this year at Hyndburn Business Awards in memory of Evonne Harwood. The Accrington Observer will be presenting the Evonne Harwood Event of the Year trophy as Evonne was the driving force behind Warner Street’s successful Dickensian evening along with other events that brought thousands of people into the town. She won the inaugural Enterprising Person Award in 2016 and had been nominated again, but tragically she died suddenly two months before the presentation ceremony. At Accrington Town Hall last June Rob Carder, from awards’ organisers Enterprising People, announced the new award in her honour. This year’s awards will be presented at a glittering evening at Accrington Town Hall on Tuesday June 19. Businesses and individuals can be put forward for an award from March 13 to April 17, but nominations for the title Customer Friendly Business must be made by a third party. Finalists will be announced on May 15.